The digital economy is changing the banking industry. Banks are no longer competing just against banks, but everyone offering financial services. So, how can banks continue to drive digital transformation in order to prosper and stay competitive? 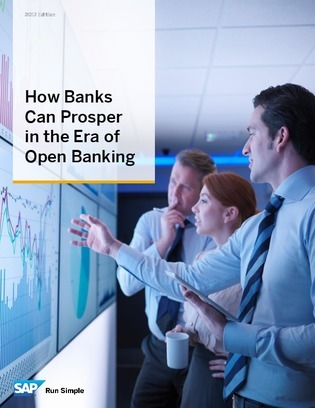 In this white paper, find out why banks are collaborating with fintechs and tech providers at a more rapid pace than in the past to take advantage of the technology they have available to serve customers’ tech savvy demands.